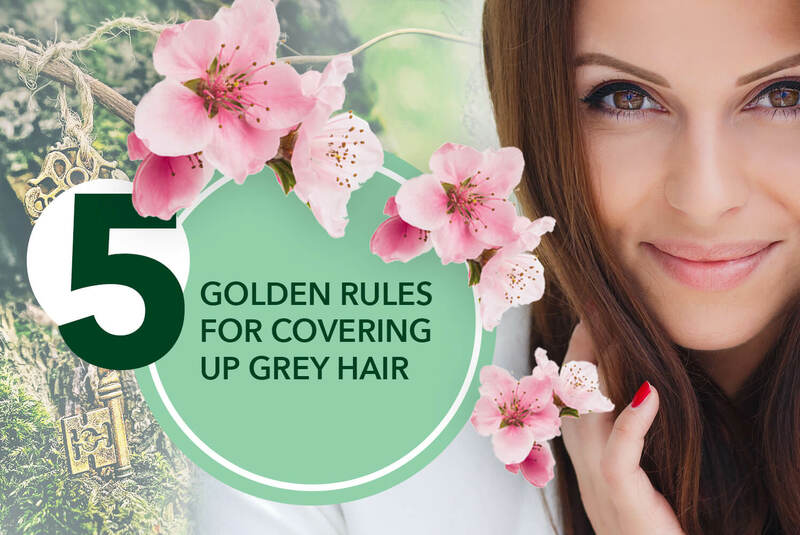 Follow our Master Colourist’s advises to get the best grey hair coverage possible. Discover the professional's secrets to create a homogeneous, natural and perfect colour at home! 1) Start by applying Herbatint on areas where the concentration of grey hair is higher (often on the temples and frontal hairline) and only then apply the rest of the product all over the roots. Remember to start counting the 40 minutes developing time at the end of the entire application. 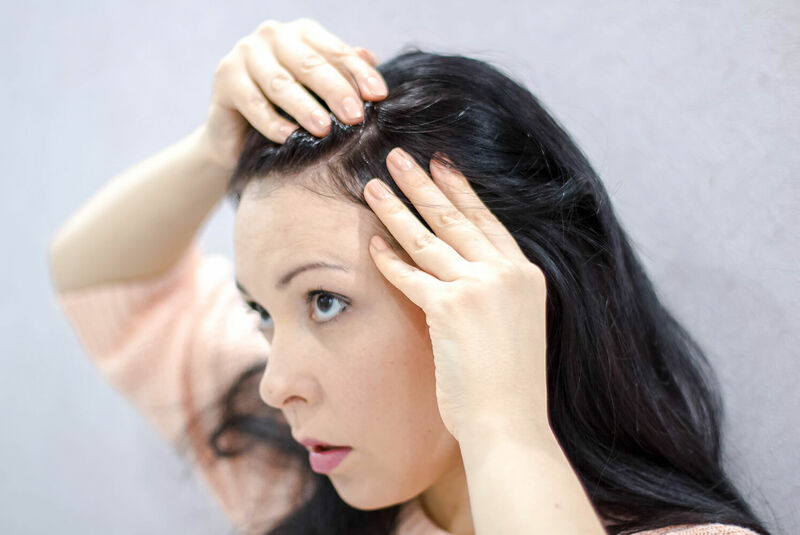 2) Divide the hair sections so that they are as fine as possible: to ensure a professional result, it is best to proceed on small strands, in order to be sure to apply the product uniformly and without skipping spaces. 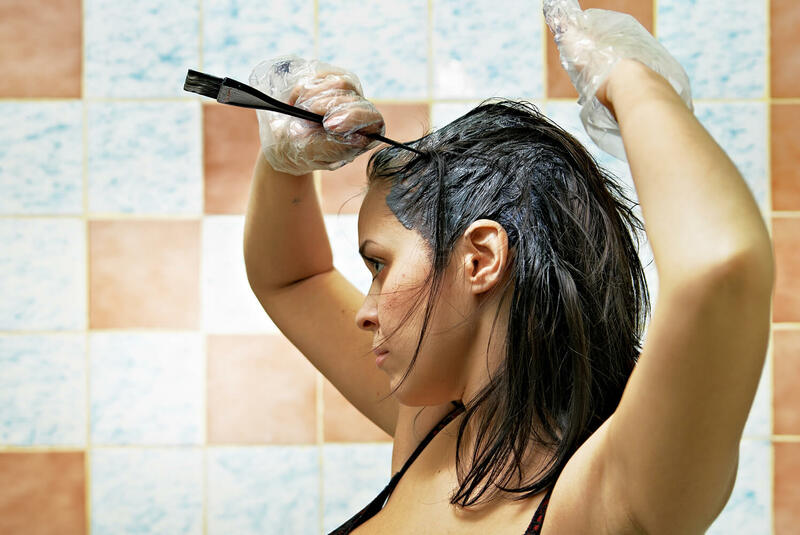 To do this, you can use the tail of the brush or a comb. 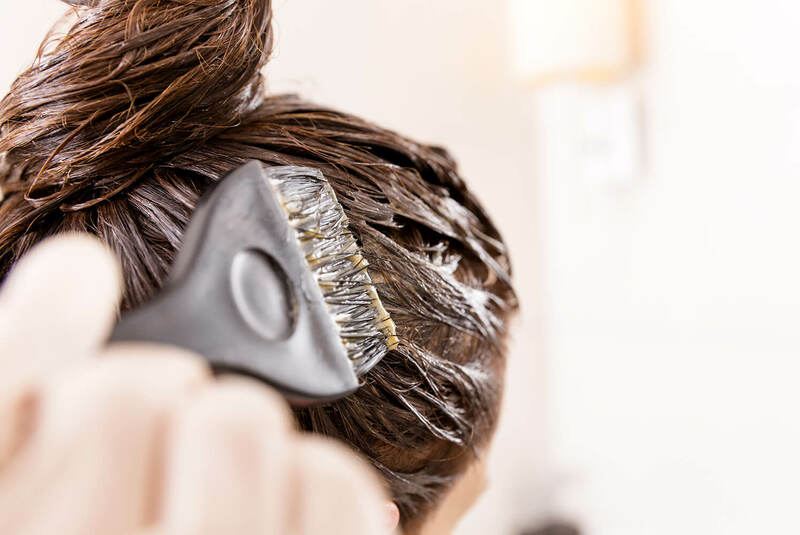 3) Be sure to deposit a good quantity of Permanent Hair Colour Gel in high density grey hair areas and do not move the brush too much displacing the product around: the greys must be well saturated with hair colour gel. 4) Pro-tip: If after completing the application you have some mixed colour in excess, you can add it to the most critical areas. 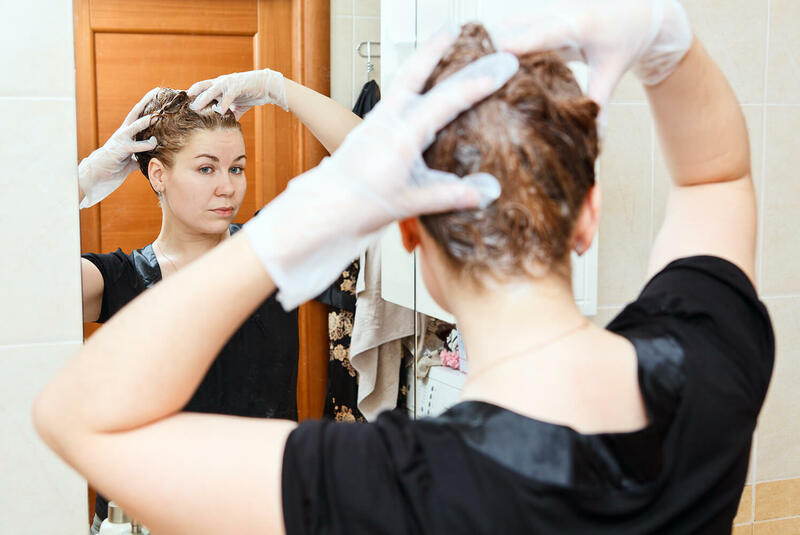 Once the developing time is over, keep massage the roots deeply for homogeneous result and an easier wash out. 5) Choose a natural shade for the roots. The nuances of the Natural series guarantee an optimal grey hair coverage compared to the other series. The advice is therefore to start at the roots with a Natural tone and then blend it on the lengths with the reflex nuance preferred, dosing the percentages of one and other depending on the intensity of the reflex wanted. For example, if you want to get a golden blonde effect, start with the natural shade (for example 70% of 7N) on the roots and add a low percentage of the reflected nuance (for 30% of example 7D). On the contrary, on the lengths, the percentage of reflecting will be higher than the natural shade (70% 7D and 30% 7N).